Facebook has announced plans to start implementing ads in WhatsApp, in case the ads all over Facebook weren’t enough. Nothing unexpected, as no one pays $19 Billion for something without at least trying to monetise it. 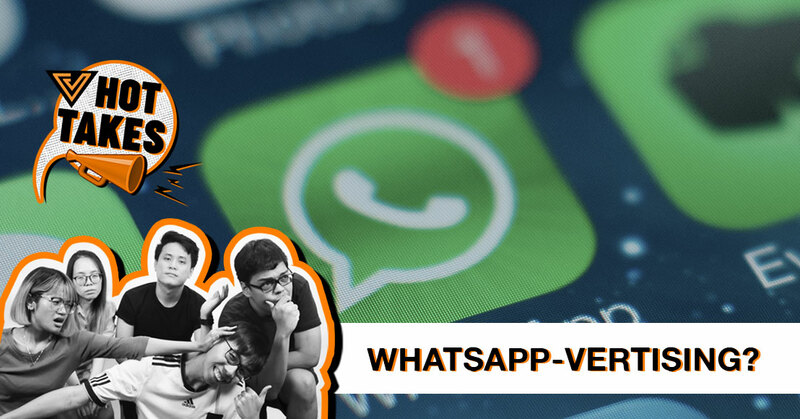 The ads will be displayed in the status section of your WhatsApp, in an attempt to be discreet and unobstructive. The ads will be targeted based on the info from your linked Facebook account, or even from what you talk about most often. Not something that users would be particularly happy with. Is it time to stick it to the man and try other messaging services now? Apparently, Facebook had already been planning to implement ads on Whatsapp even before they bought them over, so this comes as no surprise. While I don’t quite like the idea of it, I’ll get over it as long as the ads aren’t too intrusive. Should I move over to other messengers? I don’t know—it’s not like Telegram is ad-free either. Despite all the talk of Facebook never ever wanting to charge for usage, I’m not surprised they’ve finally decided to throw in another monetisation mechanic into WhatsApp. Frankly, I deal with ads every single day and I don’t think having to deal with a few more will bother me all that much. 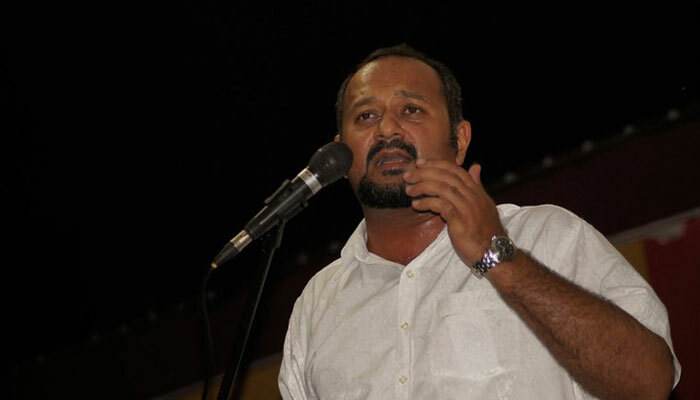 Communications and Multimedia Minister Gobind Singh Neo has announced that there will be a new Commission set up to regulate the startup and digital industry. Getting the proposal approved in Parliament will take a while, but an interim body will be created in the meantime. According to the Minister, there is a need to welcome the booming digital industry—the fear of missing out is real, as he used Singapore and… Vietnam as examples of countries that have encouraged the development of robotics and AI-based industries. Following that, the government is also working to improve internet-availability for rural-folks. The fact that children have access to smartphones at such young ages is finally a reason for the government to actually educate the youth on the “power of the internet”. As it is, we already have MaGIC, MDEC, and a bunch of others that play similar roles in regulating the startup space. Unless there’s a plan to consolidate all these bodies into one, I don’t see how having so many hands involved won’t make things more complicated. The startup ethos is about moving quickly, and this kind of goes against it. Music lovers around the world could now be at risk of getting hit by more fast-food ads and may also lose the basic human right to skip to the next favourite song should Spotify end up getting their way. This week, a bunch of emails were sent out to Spotify Premium users who were subscribed under their famously affordable “Premium for Family” plan, politely checking with a GPS-enabled probe to check if users under the same plans were living under the same roof or not. 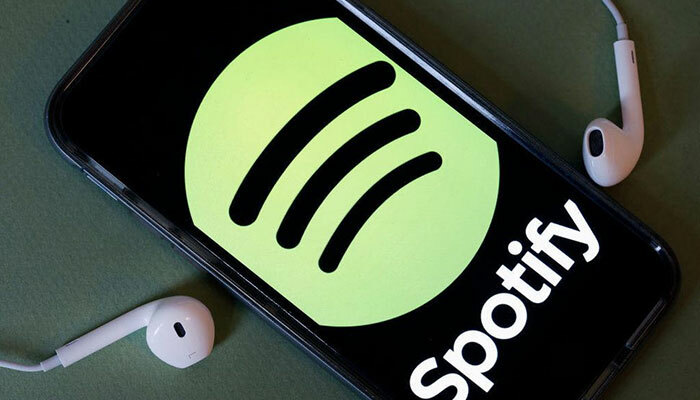 Spotify reminded that the family plan was only applicable to those living under the same roof, meaning those subscribing to the plan without living in the same household might soon be forced to pay full price for their subscriptions. Or just find more people to live under the same roof with. Spotify has since come out to clarify that the emails were just a test, but what if it all was just preparation for something bigger to come? Editor’s Note: This article previously contained outdated information. It has now been changed to reflect the most updated info. I get that the premium family plan is pretty prone to abuse by many users who’re just linking plans with friends or even strangers, but a GPS probe would be one step too far for me. I mean, the notion that you have to live under the same roof to actually qualify for the family plan is pretty rubbish. What about telco family plans? Do they start GPS-probing us for that as well? Good luck with that, Spotify.